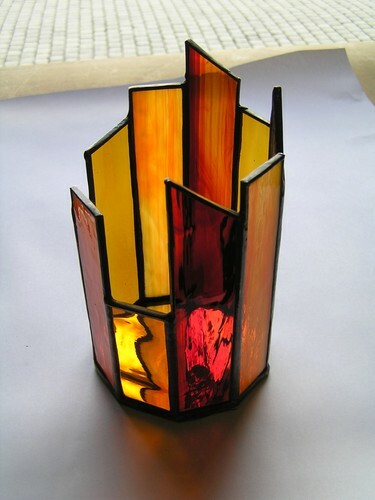 Make a stained glass light catcher. 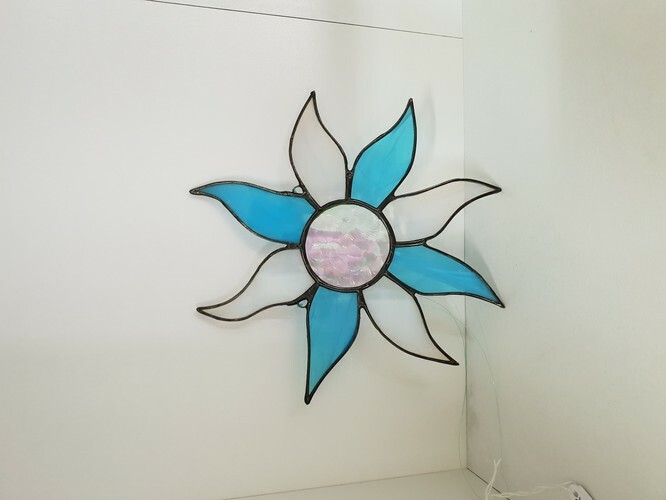 This workshop is suitable for those who have not done any previous glass work and covers the Tiffany (copper foiling) technique where you have a selection of projects to choose from. If you have already done stained glass work, then you can just select your project and we will guide you through it, giving you any additional skills you need to complete it as you go. The workshop fee includes your tuition and use of tools (excluding glass cutter). 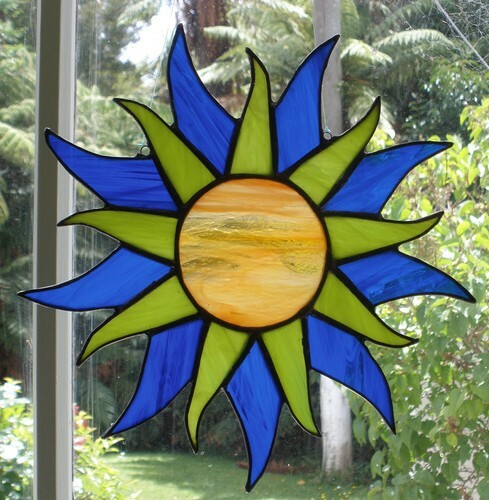 To undertake the Stained Glass classes you will need to have existing glass cutting skills. If you don’t already have experience in this area then you will need to complete our 1.5 hour Glass Cutting Class prior to enrolling. We usually run these on the evening before so that your fresh skills are put straight to use.